With offices in San Leandro, Concord and Castro Valley, Turner Eye Institute has been serving Northern California's Bay Area since 1976. 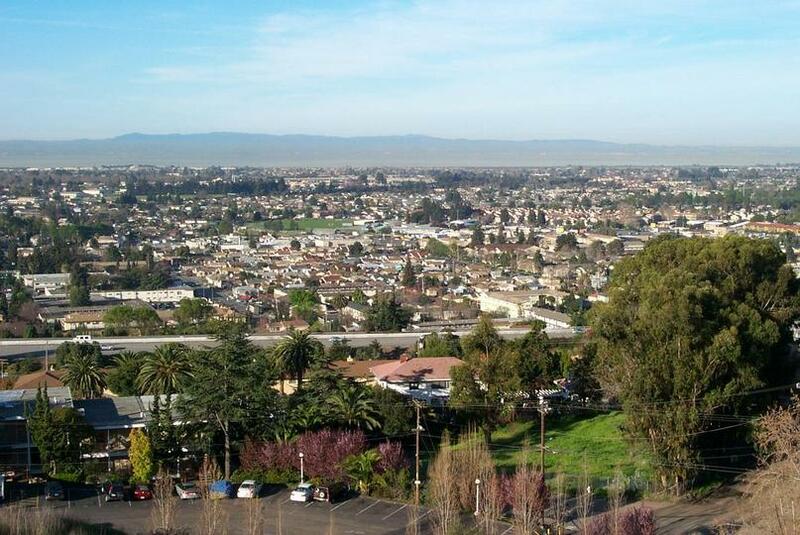 Located on the eastern shore of San Francisco Bay, San Leandro is a beautiful suburban Californian town. You can see pretty views of the rolling San Leandro Hills that stretch above the northwest edge of the city. 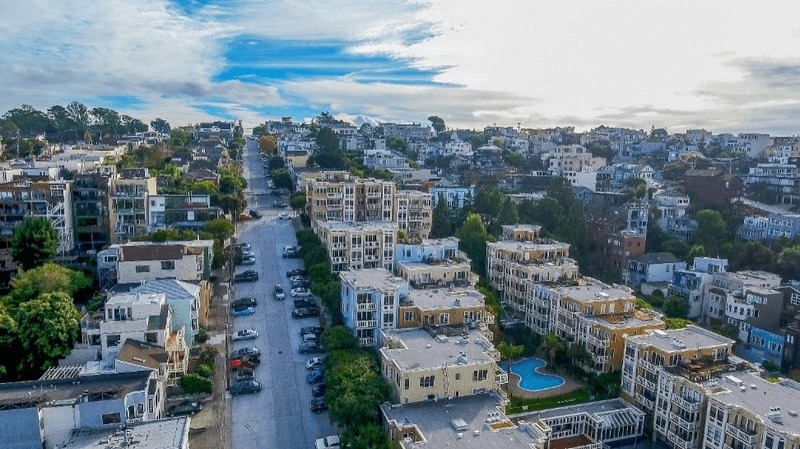 Marina Park is a convenient local area to walk or bike the trails for exercise, and there are bbq pits that are ideal for a group get-together. You can also connect with the Oyster Bay Regional Shoreline from this park. For a bite to eat, head to the Marina Square Center, only a few minutes drive from Turner Eye Institute. 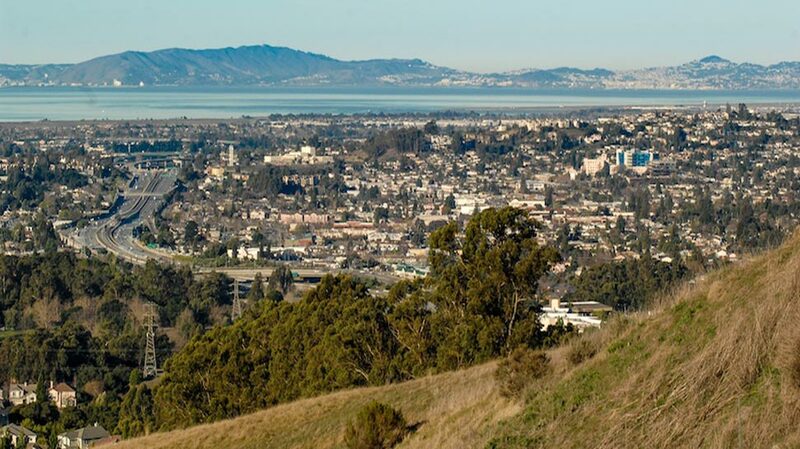 Castro Valley is a popular commuter town for people who work in the Bay Area. As far as local attractions, it is well known for its picturesque outdoor sites, vineyards, and thriving arts culture. Anthony Chabot Regional Park, home to the Lake Chabot reservoir, features over 3,000 acres of public green areas, with winding trails and a lovely shoreline. There are many fishing and camping sites, in addition to an equestrian park and an amphitheater. Another place to catch a world-class performance is at the Castro Valley Center for the Arts, which presents regional and touring productions all year round. Wine aficionados will delight in Castro Valley, joining tastings at the family-run Chouinard Vineyards, at Westover Vineyards, and other sites.